Today on the blog I am talking about something different but also a big part of my lifestyle – cars! It’s true…for about sixteen years I never gave a second thought about cars. 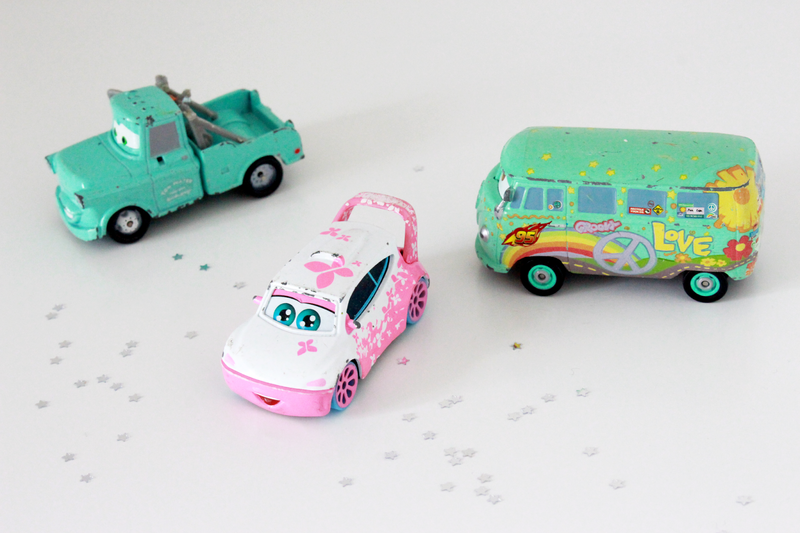 I didn’t have a favourite model, I had no clue about pedals and the most I knew was that Sally is a pretty cool character from the Disney Cars Movie (I had to watch this on repeat with my brother, Remi… but I’m not complaining!) Then I reached 17 and the next thing you know, half of my friends are passing their tests and ditching the bus to college and so the pressure is on! I am slowly learning about different cars and models – the Renault Twingo is my favourite at the moment! They have an App where you can custom design your own model! I started lessons with my Dad teaching me the basics which he loved and more recently with an instructor. It’s only now that I realise how much I need to learn, I’m learning it’s not just the skills of driving that I need to master but also understanding how to keep your car safe and well maintained which can help reduce the likelihood of breakdowns and make driving stress free. 1 // Keep lights, indicators, reflectors, number plates, windscreens and windows clear and clean. 2 // Check the tyre conditions: tyre pressures should be inspected weekly and tyre tread depth also needs to be checked. I’ve realised this is really important as driving with defective tyres can result in penalties! Luckily, drivers in Manchester can get their tyres fitted at Point S. at affordable prices! 3 // Make sure lights are functioning! 4 // Top up the fluids – engine oil, coolant, brake fluid and windscreen washer fluid when necessary. I’m learning about these things at the moment and building my confidence for when I have the freedom of the road and can take road trips with friends. What are your top driving tips? Do you have any favourite places to travel to? What’s your dream car? Collaborative post with http://www.point-s.co.uk/ for all your tyre needs! I recently got my drivers license, so I'm very happy!